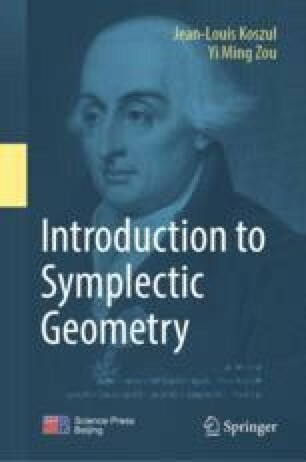 In this section, we generalize the concept of symplectic structures to supermanifolds (see Refs. Kostant, Graded manifolds, graded Lie theory and prequantization, Springer, Berlin, 1977, , Leites, Usp Math Nauk 35:3–57, 1980, ). We first give the definition of supermanifolds, or according to B. Kostant (see Ref. Kostant, Graded manifolds, graded Lie theory and prequantization, Springer, Berlin, 1977, ), graded manifolds.